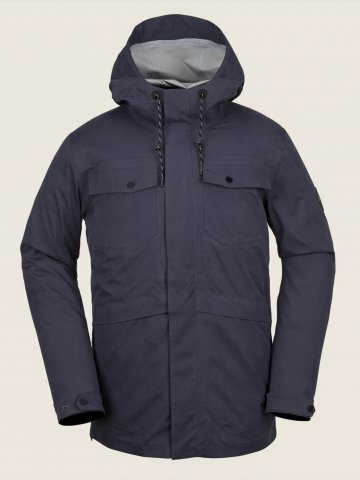 The Volcom V.CO 3L Rain Jacket isn’t really a snowboard jacket but we aren’t always snowboarding and having a good rain jacket is not a bad thing. Especially if it’s a jacket like this that doesn’t feel all rubbery inside. You can still snowboard with this too and it’s got great helmet compatibility. 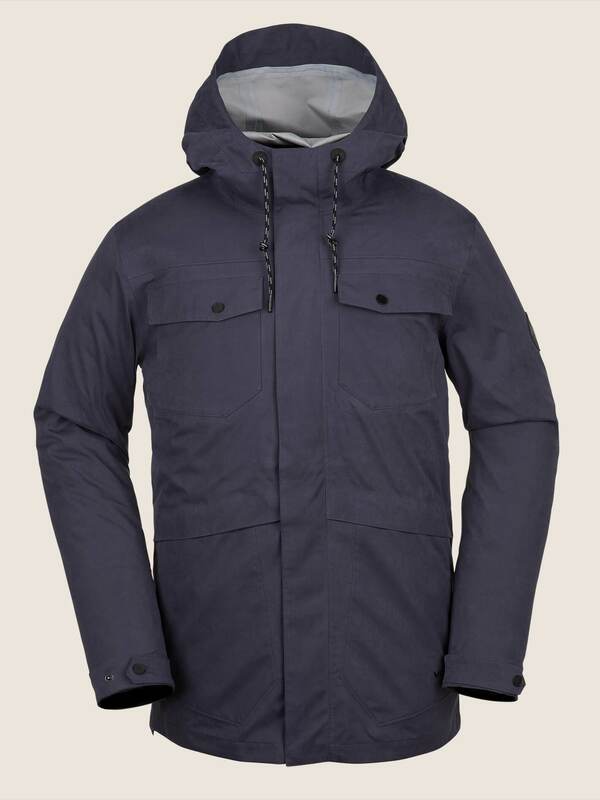 We try to get as many images of the Volcom V.CO 3L Rain Jacket, but forgive us if they're not all there.